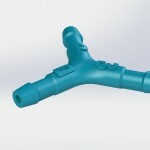 The tube separator holds your tubing in place so it stays straight and tangle-free. 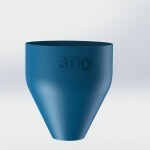 This ensures efficient flow of water throughout the system. 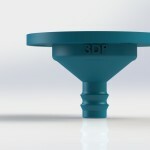 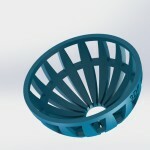 It can be used with the 3Dponics Drip System or the Non-Circulating System.